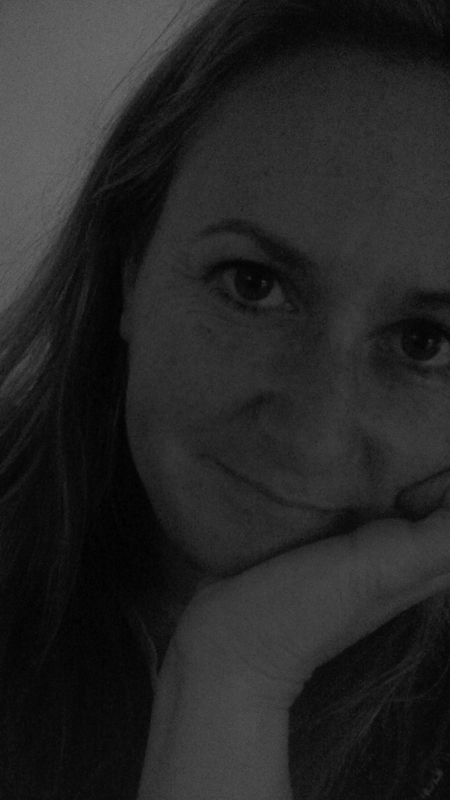 In this week's Undiscovered Voices writer interview, we're delighted to introduce Emma Green. I generally write middle grade stories because I think this is where my sense of humour became stuck. I'd love to write Scandi-noir crime novels but, whenever I've tried it, the fart jokes seem to ruin the tension. I'd been unsuccessfully submitting to agents off and on for about ten years. After joining the SCBWI network finally, I read a lot of good stuff about UV and thought it would be the way to go to see whether I was any good or not. Of course, that could have all backfired horribly. Everyone else describes it as 'very silly'. Fortunately, that was what I was aiming for. It's a story about a witch who wants to be a knight and (if you look very closely) Trump's Wall. Other than having my two children, it was one of the best things that has ever happened to me. They told me I use a lot of capitals and exclamation marks! CAN YOU IMAGINE????! Yes, I got my dream agent Joanna Moult at Skylark and so I am one lucky girl! You can download the Undiscovered Voices 2018 anthology here to read an extract from Emma's book.